Several B.C. 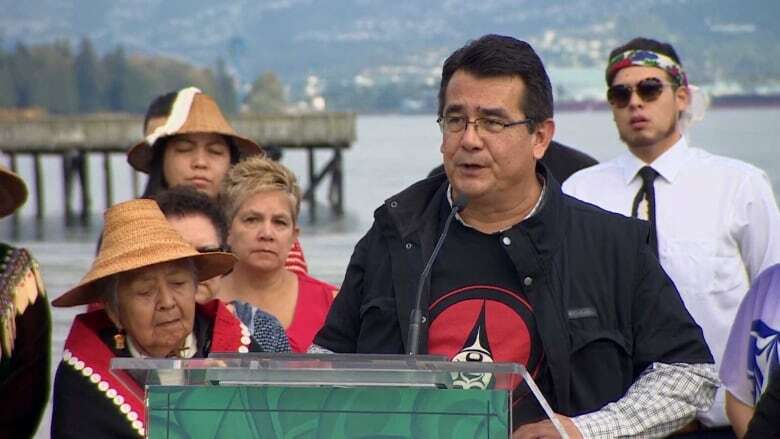 First Nations are celebrating the Federal Court of Appeal's ruling this morning that quashed the approval of the Trans Mountain pipeline expansion project, while other FIrst Nations still hold hope it will proceed. 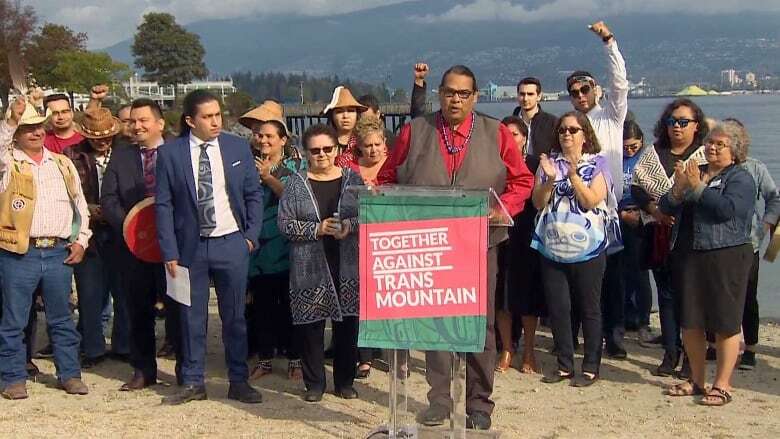 "We are winning," said Tsleil-Waututh Chief Rueben George at a joint news conference in Vancouver on Thursday morning. "The NEB was a flawed process from the beginning… and the courts recognized that today," said George​, referring to the National Energy Board hearings. "This is a victory for all of us." "We tell the prime minister to start listening and put an end to this type of relationship. It is time for Prime Minister [Justin] Trudeau to do the right thing," Khelsilem, a councillor and spokesperson for the Squamish Nation, said in a morning statement. The application for a judicial review of the federal approval of the project was launched by several First Nations, including the Squamish and Tsleil-Waututh and came to include the Cities of Vancouver and Burnaby, the province of B.C. and two non-governmental agencies. Grand Chief Stewart Phillip of the Union of B.C. Indian Chiefs (UBCIC) said he was not expecting the court to rule in favour of the First Nations. "I was really taken aback by the decision," said Phillip. "I'm absolutely elated. I'm ecstatic … We denounced the so-called consultation process from the beginning as fundamentally flawed ... and the courts upheld that." "In order for a new consultation to take place, they will have to go back to square one," said Phillip, who called on the federal government to shut down the expansion project rather than try to resurrect the failed consultation process. 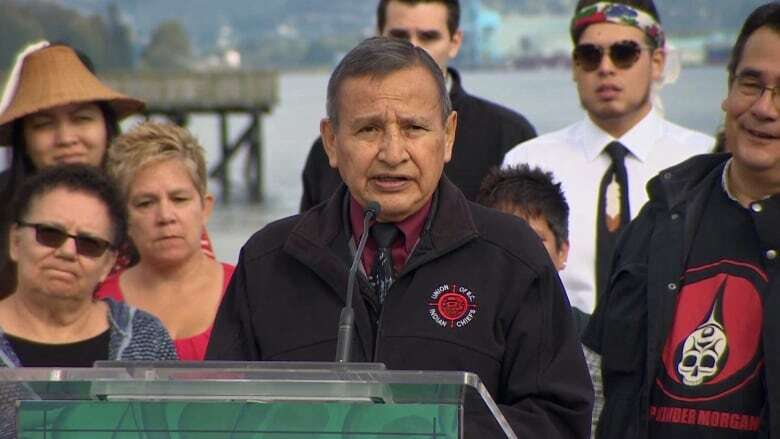 Other speakers, including Tsleil -Waututh Chief Maureen Thomas and UBCIC vice-president Bob Chamberlin, called the decision a new chance at reconciliation for Canada and First Nations. "I'm mindful of all the times that we stood together with Canadians that made the decision to stand with First Nations," said Chamberlin. 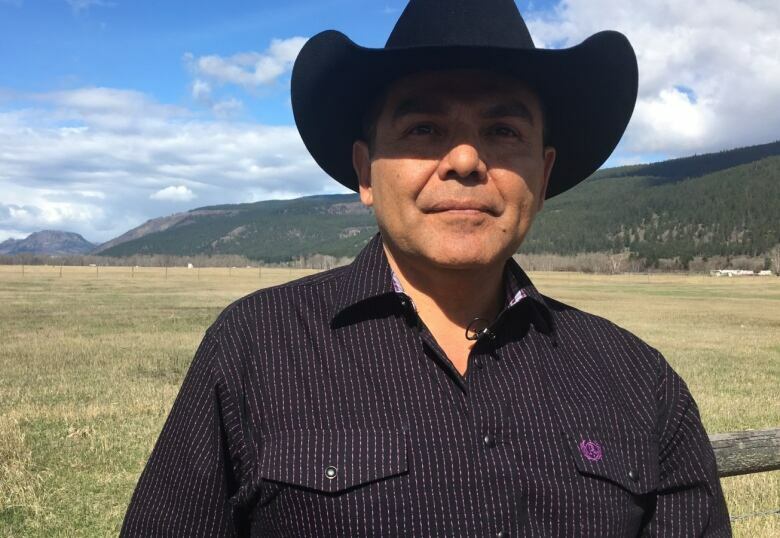 Chamberlin said the ruling was an opportunity to reexamine a flawed consultation process for resource projects and he called on the federal government to work with First Nations to jointly define a new process that better respects First Nations. "Only then will Canada be able to recognize any measure of certainty for any project in Canada," he said. But not all First Nations are opposed to the expansion project. Many along the existing pipeline's 1,150-kilometre route from the Alberta oilsands to the tanker terminal on the West Coast of B.C. still hope to see the expansion move forward eventually. His First Nation is part of a contingent of dozens of First Nations trying to buy it, he noted. "Right from the beginning we had either wanted a piece of the pipeline either in tax or equity," said LeBourdais. "We are tired of watching corporations from Texas making money off our resources as they flow by." He says giving First Nations a stake in the project will mean better stewardship for the environment. "We want to protect the environment and we want to do it on our terms." 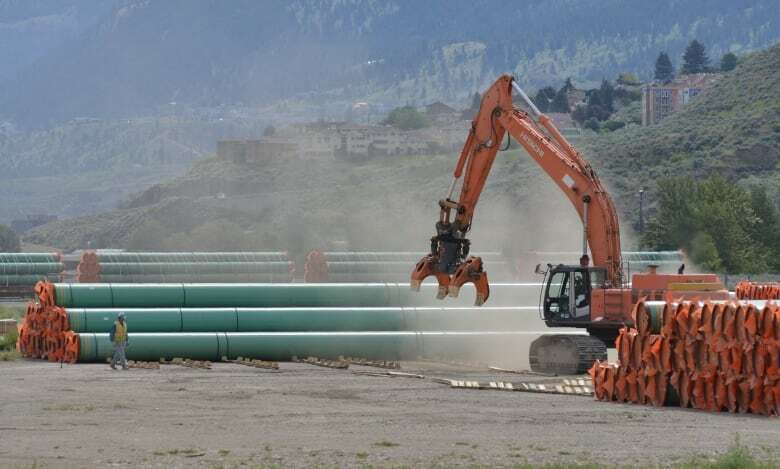 The National Energy Board's failure to consider the project's impact on the marine environment, including the impact of increased tanker traffic on the endangered population of southern resident killer whales. "Canada fell well short of the minimum requirements imposed by the case law of the Supreme Court of Canada," said the court's decision, written by Justice Eleanor Dawson. "For the most part, Canada's representatives limited their mandate to listening to and recording the concerns of the Indigenous applicants and then transmitting those concerns to the decision-makers," it said. "The law requires Canada to do more than receive and record concerns and complaints." 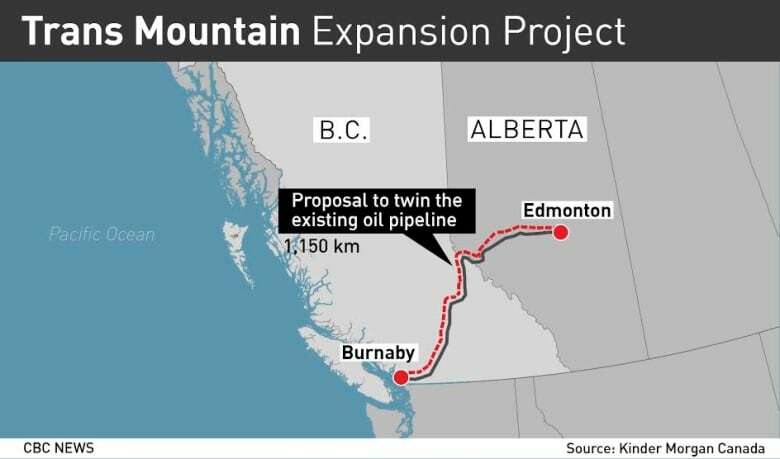 The 1,150-kilometre Trans Mountain pipeline moves a mix of oil products from Edmonton to a terminal in Burnaby, B.C., near Vancouver. The expansion project would triple the capacity of the existing pipeline.